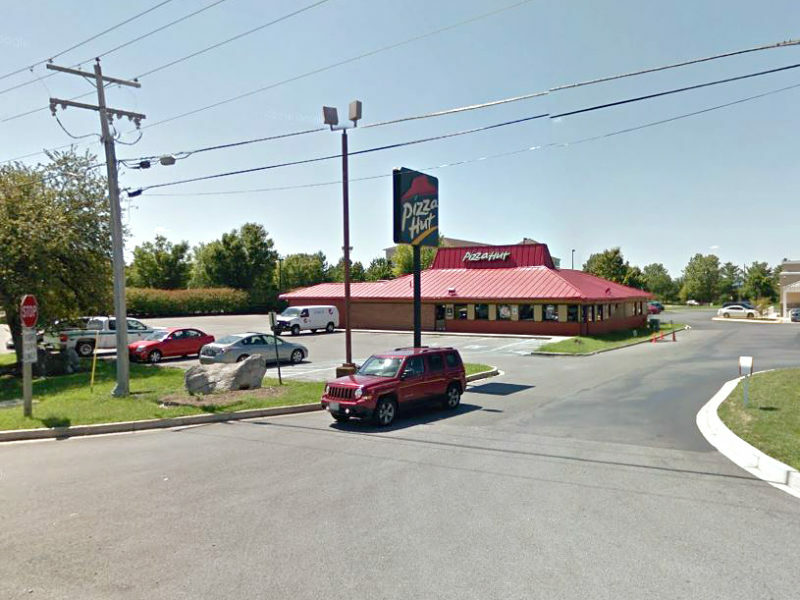 Free-standing restaurant or redevelopment opportunity located adjacent to the Francis Scott Key Mall. The property offers excellent access and visibility to Urbana Pike (Rt. 355) and includes pylon signage. Landlord will consider a ground lease or build-to-suit opportunities.